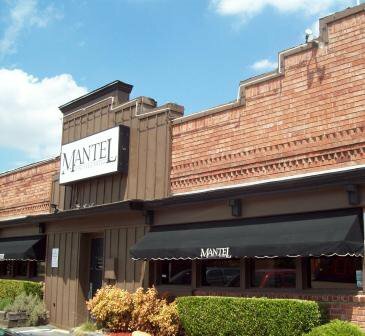 The Mantel Wine Bar & Bistro is an upscale Oklahoma City lunch and dinner venue with a focus on creating exquisite culinary encounters and elegant dining experiences. 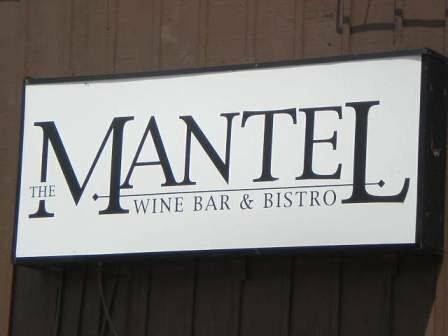 Located in the heart of the Bricktown Entertainment District, the Mantel Wine Bar & Bistro serves up delicious American favorites with a unique, flavorful twist. The atmosphere encourages romance with dark wood, rich fabrics and candlelight. Begin your meal with the delicious Wellington trio, which comes with shrimp, beef and wild mushroom Wellingtons with lobster Americana sauce and blue cheese demi-glaze. 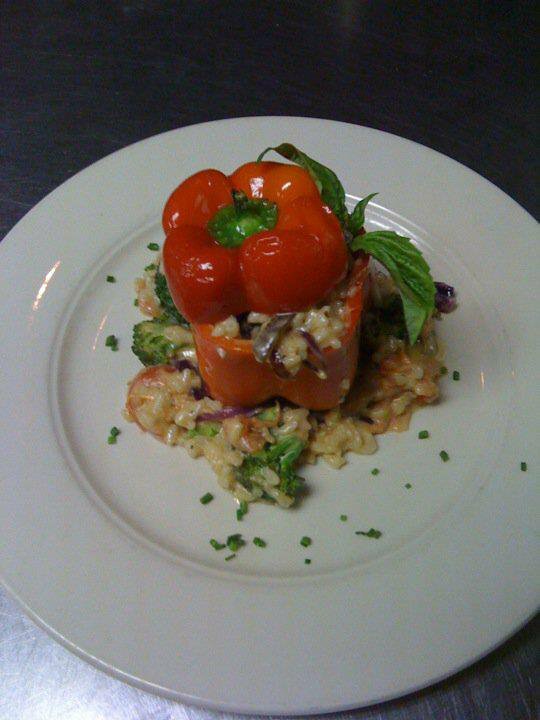 The fried calamari is another guest favorite and comes with roasted red bell pepper coulis. Prepare your palate with a creamy soup like lobster bisque or a salad like the fried peach and chicken salad over mixed greens with toasted almonds, carrots and sweet and spicy honey mustard. 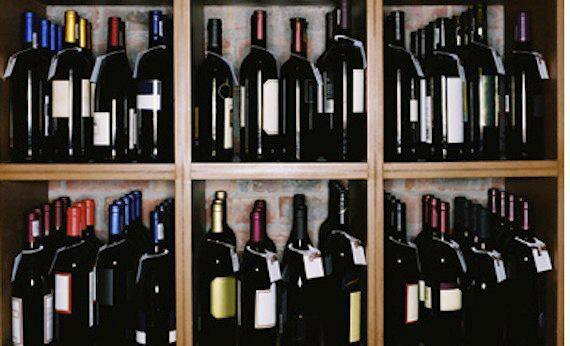 Main entrees are separated into land and sea categories, including seafood, pasta, steak, pork, chicken and duck. The Black Angus top sirloin comes with classic whipped potatoes, fried leeks, an in-season vegetable and melted blue cheese. Another tasty dish is the four cheese tortellini with grilled chicken, portobello mushrooms, bacon, caramelized leeks and smoked Gouda cream sauce.